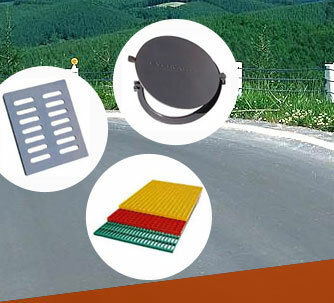 Unlike other ordinary gratings available in market, our manufactured FRP Moulded Gratings are highly acclaimed at global level due to their high chemical and corrosion resistance feature. Owing to their excellent durability and long life span, these FRP gratings have completely revolutionized the entire industry where traditional wood, concrete or metallic products are deteriorating rapidly. There are 3 different types of resins namely Isothalic, Vinyl & Orthophthalic that are used for manufacturing varied types of gratings viz. 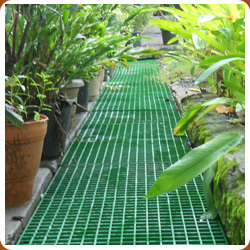 Gratings with Concave surface, Grit Surface and Check Plate Cover. 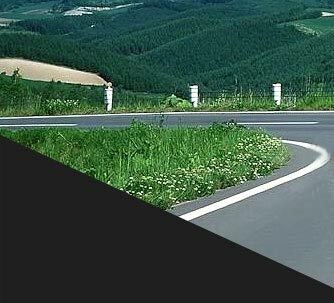 * Concave surface: Anti-skid concave surface. 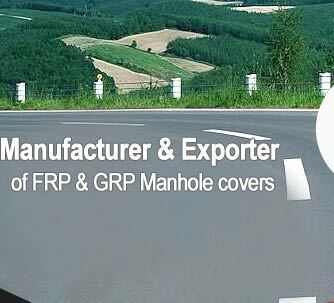 * Grit surface: Extra Anti-skid silica gritted surface. * Cover surface: Plate surface may be a smooth. diamond finish or with grit for anti-slip application.